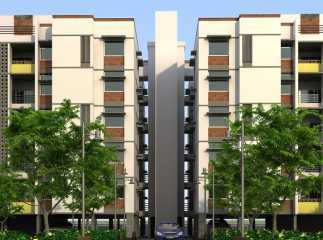 Vejalpur is a well developed town in the west zone of Ahmedabad, former capital of the Indian state of Gujarat. 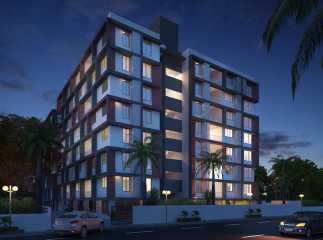 The place has excellent infrastructure being in the neighborhood of the metropolitan city of Ahmedabad. Intercity bus service, metro link and railway station ensure sustained economy growth and development of the town. Good basic amenities like day care & schools, hospitals, petrol pumps, banks with ATMs, etc have equally contributed in rapid urbanization of the place. 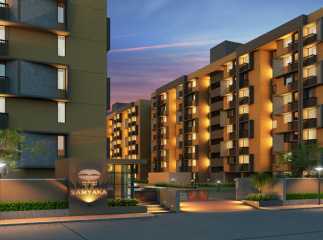 This area in the western zone is witnessing major for residential real estate demand. Due to proactive approach of the government, the area witnessed the highest average growth rate in the past 10 years. Progressive land acquisition policy, huge real estate private equity fund investments, growing industrial base and various infrastructure projects under execution has put the area on the fast track to growth. The housing sector in Vejalpur is now coming with all kinds of luxury and affordable housing schemes offers immense choice for low to mid income segment. 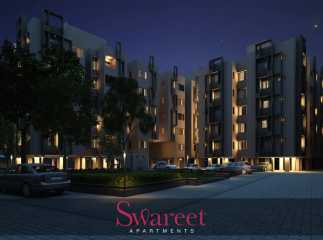 Currently, the average price per square feet to buy residential property in Vejalpur is around Rs. 3100. Commercial and retail property sector is growing with more and more retail shops and multiplexes coming up in the area. 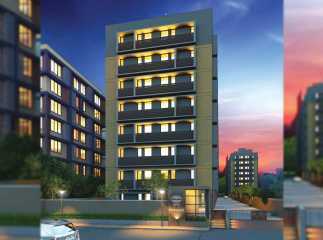 Commercial property in Vejalpur Ahmedabad is attracting investors who are interested in setting up businesses in the neo-town. Vejalpur is poised to benefit extraordinarily from the mega projects undertaken by the government. These projects will increase GDP base and per capita income of the place, thereby ensuring higher return on investment in Vejalpur real estate.